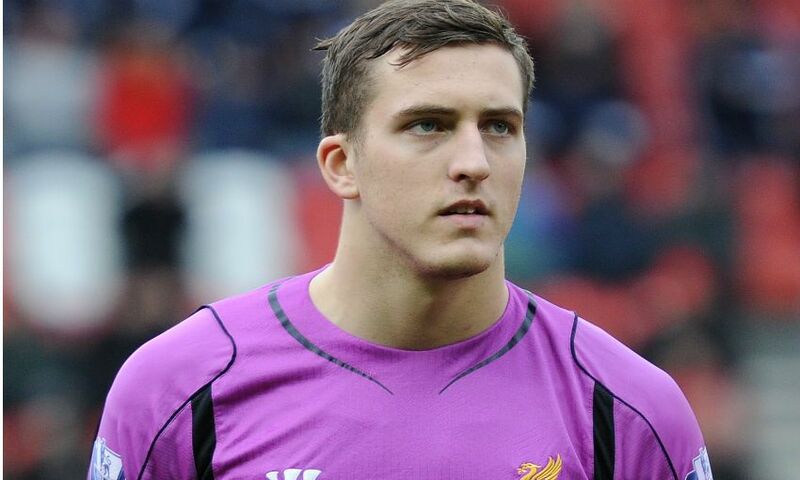 Liverpool FC can confirm that Ryan Fulton has joined Hamilton Academical on a permanent deal. The goalkeeper, who joined the Reds at U10 level, completed his switch to the Scottish club on Tuesday. Fulton, a Scotland U21 international, spent the 2016-17 season on loan with Chesterfield, making 26 appearances in League One. Liverpool FC wishes Ryan the best of luck in his future career.